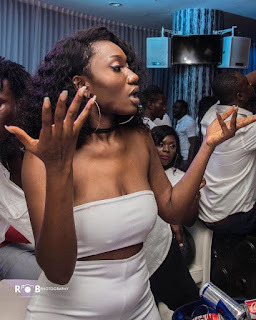 Home / news / Set To Dump Rufftown Records / Wendy Shay / Wendy Shay Set To Dump Rufftown Records? Wendy Shay Set To Dump Rufftown Records? What is, however, unclear, is as to whether or not she is considering this deal or even have any plans to consider it. In the post sighted on her wall, many of her fans are already expressing their shock and surprise as to the message she wants to put 0out there.